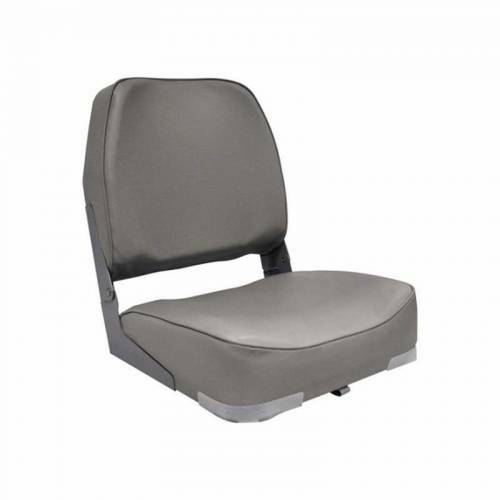 Economy Low-Back Boat Seat is made with a high-impact plastic frame and compression foam padding. The seat is plastic-sealed to resist moisture. Covered with marine-grade vinyl and UV-treated to resist mildew and fading.